Family entertainment at its best. 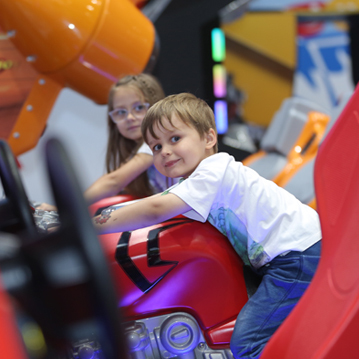 One of the best-recognized family entertainment brands in the Middle-East and India, Fun City caters to babies, toddlers, tweens and teens with attractions, rides and indoor amusement centres. 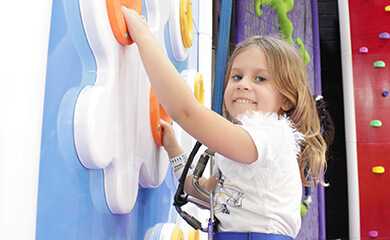 Fun Block is designed to stimulate and challenge kids aged 3-10 years with climbing frames, tunnels, slides, rope bridges and more. 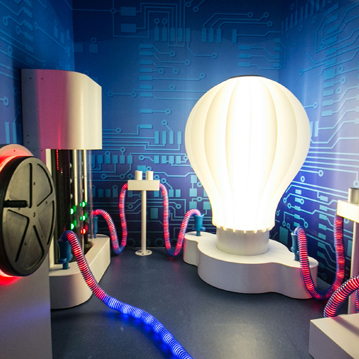 From school field trips, themed kids’ parties, kid-friendly dining options to a quiet parent’s lounge, Fun Works houses all the types of play you can imagine! 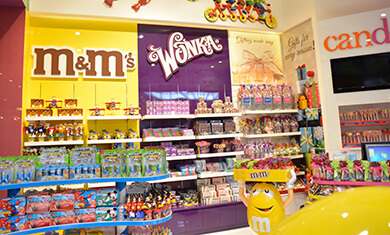 Candelite offers over 50 renowned international brands of confectionery, in a colourful, bright and fun ambience. 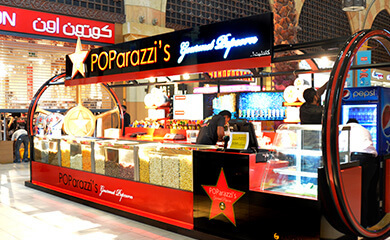 Established in 2009, POParazzi’s is a gourmet popcorn brand that has even been served at the Emmy’s. 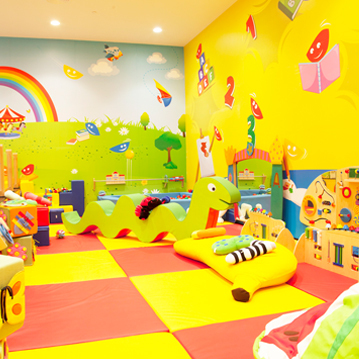 Fun Ville is an ideal play area for kids between 1-12 years of age, providing a platform for social interactions and active play in a safe and secure location. Landmark Leisure is the entertainment division of the Landmark Group. 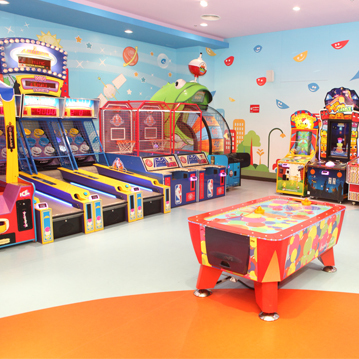 Founded in 1999 with the launch of its flagship brand, Fun City, Landmark Leisure focuses on entertaining the family, especially children from 1-12 years. 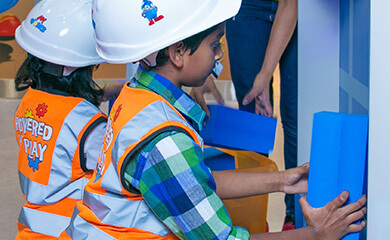 Today the division includes Fun City, Fun Ville, Fun Block and Fun Works, as well as confectionary brands Candelite and POParazzi’s. 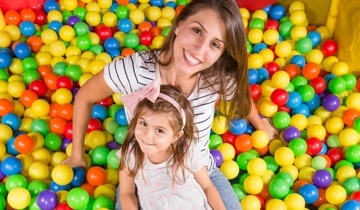 Landmark Leisure encourages children to learn while they play through a variety of activities that foster growth and development.